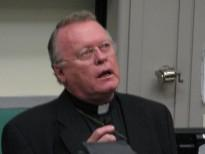 The Orthodox Christian Laity (OCL) Board was blessed to have Father Peter Gillquist as an advisor for more than 12 years. From day one, when I met him, he was bigger than life. Physically he was tall, robust and exuberant in nature. He reminded me of Paul Bunyan. He energized our board when he attended meetings and was our featured speaker at open forums and programs. He truly transcended all the Orthodox Christian groupings that exist in America. 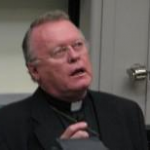 The Holy Spirit, present everywhere, and filling all creation, brought Father Peter and his brothers and sisters to Orthodox Christianity in 1987; and Orthodox Christianity in the United States has been nourished and nurtured by his sense of mission and outreach; and, it will never be the same. His vision and love for Orthodox Christianity is recorded in his written works. 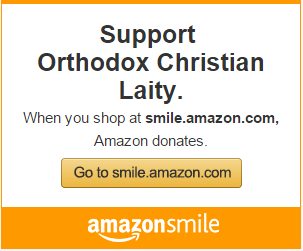 His work with assisting in developing the Orthodox Study Bible (Old and New Testaments) is monumental. He was dedicated to the Orthodox Christian Fellowship (OCF), because our college youth are our future. He was truly a missionary and evangelist. In the character of Father Peter, the east truly met the west. No wonder the Greek Orthodox Archdiocese, the forces of Hellenism in Greece and in the Archdiocese and the Patriarchate in Istanbul were taken aback by his optimism, sense of mission, Christ-centredness and inquiring and open mind. 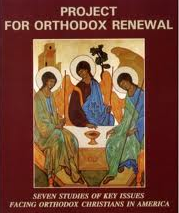 But Orthodox Christianity transcends all these human elements, and he found his way into Orthodoxy. His legacy is that if we remain Christ-centered and live within the sacramental life of the Apostolic Church, we can move mountains. Father Peter believed that Orthodox Christianity is still the best kept secret in America, and that it is our challenge to bring the Light of Christ through the Orthodox faith to our brothers and sisters in America. May His memory be eternal. His work will continue.